I love the sepia tone. As you say it creates a vintage look and I like that, especially for the old barn. 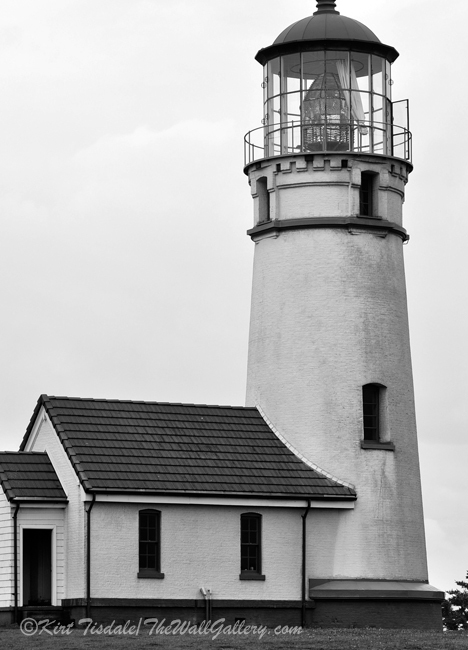 Black and white can be very effective especially in the case of the lighthouse. 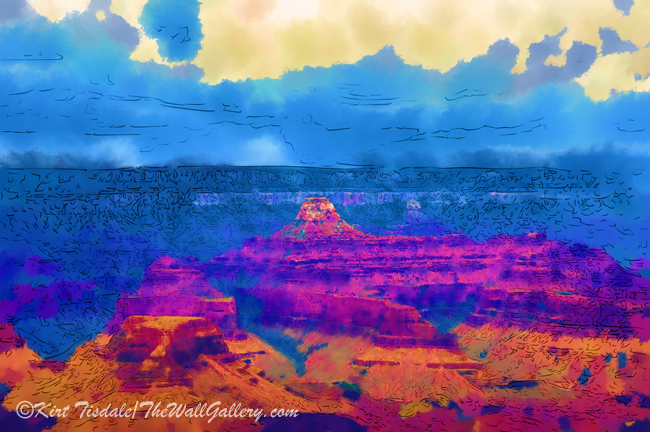 Thanks for the feedback, Darlene….each type of tone creates a different visual….have a great week, Darlene! Thanks Ryan…have a great week! 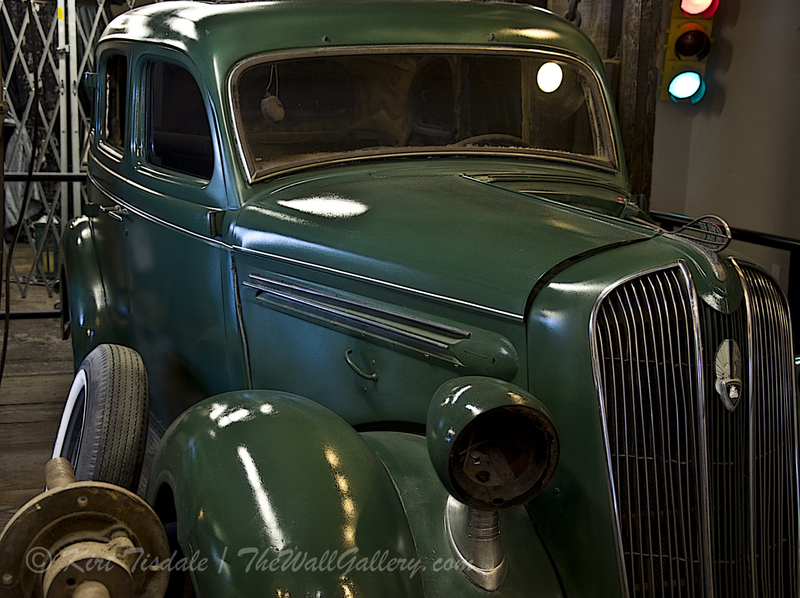 Thanks for stopping by and for the feedback….much appreciated! It’s interesting to play with black and white, and sepia. 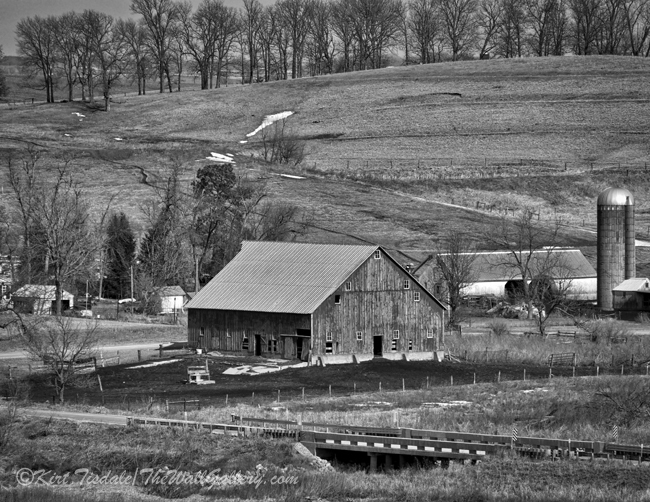 I like the b & w better for the lighthouse and the barn. The sepia looks good on the cabin. Thanks Brad…..I like the way the sepia “popped” the stones on the adobe structure! Have a great week, Brad! I like that you experiment so much with your images. These are all great images, Kirt. 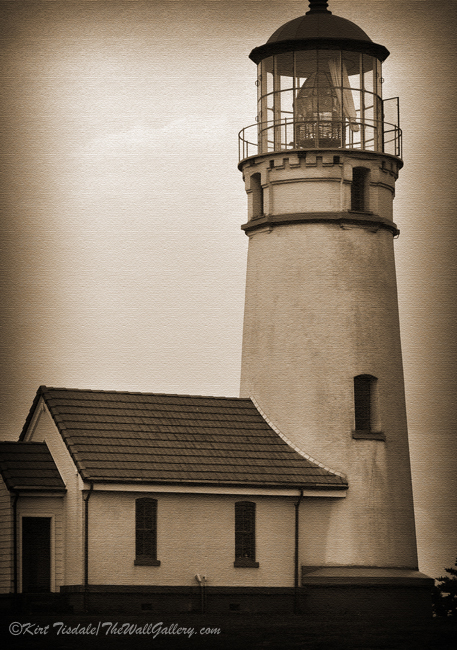 I prefer the B&W for the lighthouse and barn, but I think the sepia works at the Alamo. Thanks for the feedback, Dan…much appreciated!! have a greta week! Thank you very much Martha!! 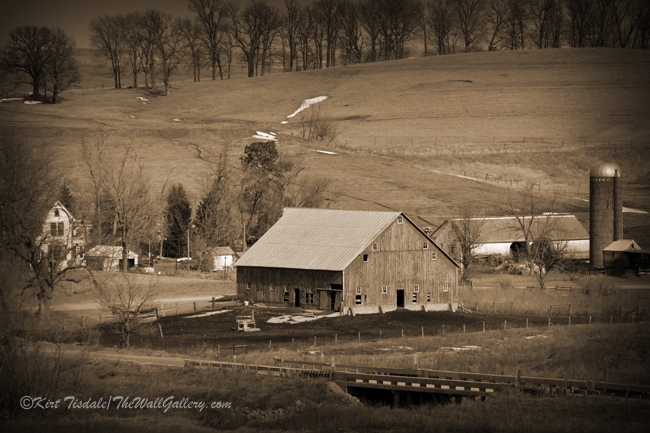 They are all great, Kirt, but the sepia toned “Barn in the Valley” really speaks to me! Thanks Lorrie for stopping by and for the feedback! We are enjoying our newest addition!! Hope all is well with you…have a great week! I think the sepia gives the pictures more shading – very good!! 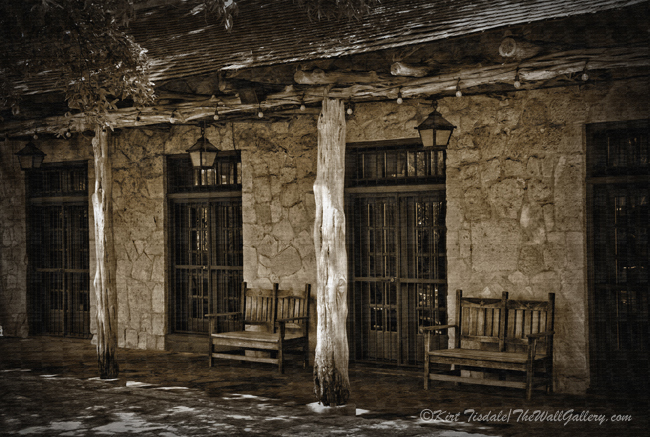 Thanks….my favorite of the three is the Alamo Adobe as the sepia tone really pulled out the stone in the structure. Appreciate you stopping by and for the feedback! Have a great week! Sepia always sets the tone for a vintage look. In these pictures… I enjoy the sepia better! Thanks Nancy….appreciate you stopping by and for the feedback! I like both especially for the Alamo image. 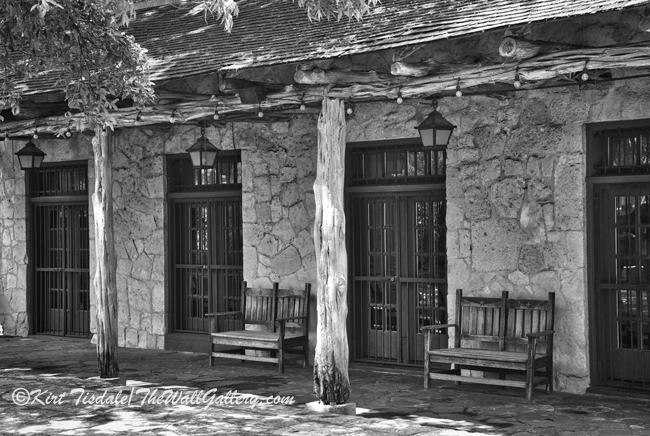 Thanks Amy….I really like the way the sepia tone pulled out the stones of the adobe walls. 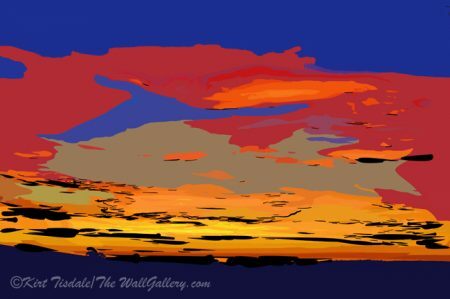 Appreciate the feedback and thanks for stopping by! Have a great week! First of all, I love light houses! As far as black & white vs. sepia, I do like the old fashioned quality of sepia. I guess it depends on the image topic and what kind of appeal one wants. Each approach creates a slightly different visual and for sepia specifically…subject matter does make a difference in my opinion. I appreciate the feedback and for you taking the time to stop by!! Have a great rest of the week!! I like the sepia for the vintage look it gives but, to me, the black and white really brings out the details! Both approaches bring a different element. I appreciate the feedback and for taking the time to stop by! I think it depends on the subject that is being photographed. Thanks for the feedback Diane and thanks for stopping by! !